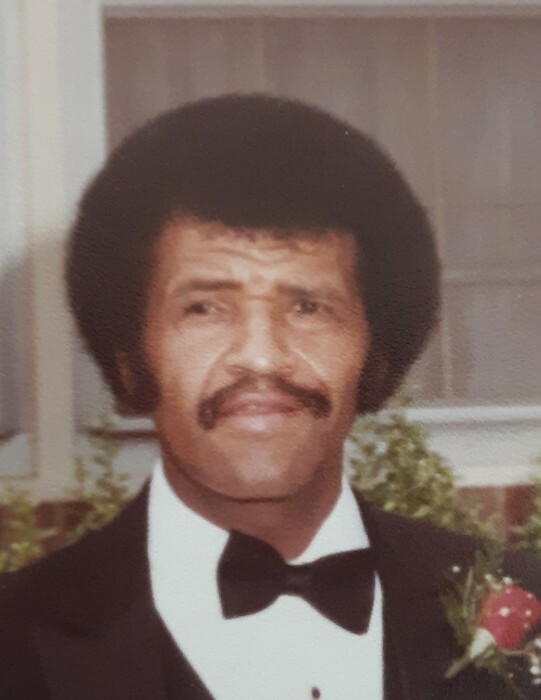 Obituary for William Edward Lewis | Genesis Funeral Services & Chapel Inc.
Shelby - William Edward Lewis, of 1841 Beaman Street Shelby, peacefully transitioned on April 1, 2019 at Peak Resources. 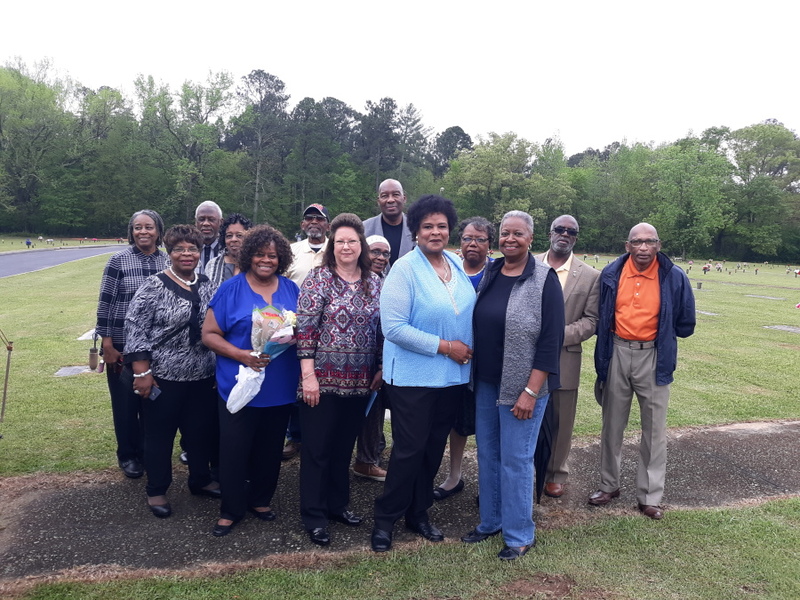 He was born in Edgefield County South Carolina the son of the late Earl and Callie Smith Lewis. William worked 40 years in the Radiology Department at Cleveland Regional Medical Center until his health failed him. 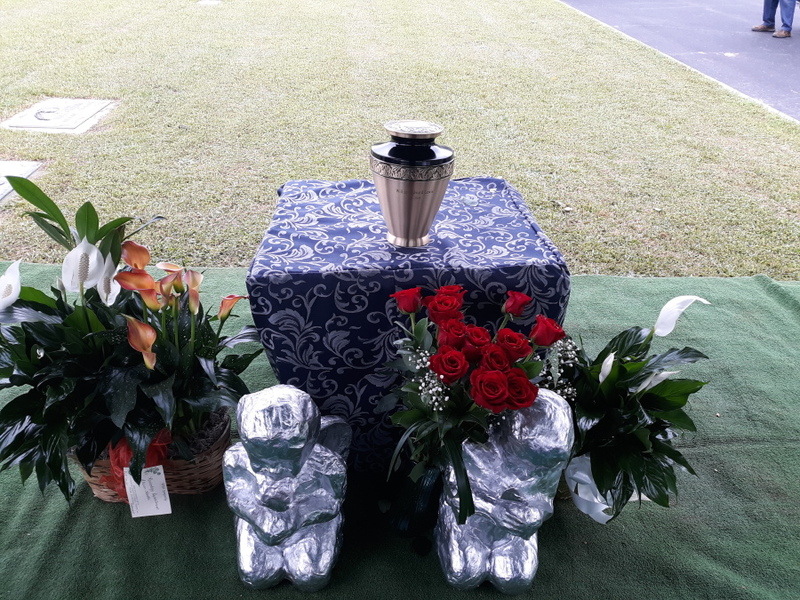 William was preceded in death by his biological mother and father, and his mother who raised him and his brothers Mrs. Annie Lou Baskins. 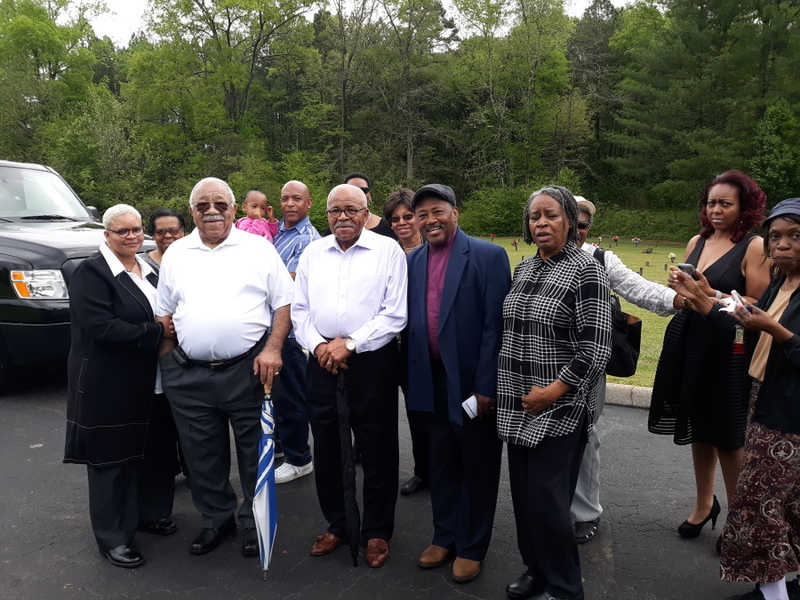 William leaves to cherish his loving memories his wife Judy Lewis of Shelby, daughter, Stephanie Weston of Atlanta, GA; two brothers Earl and Curtis Lewis, stepson Chad Webber, grandchildren, Jonathan and Chasidy Webber. 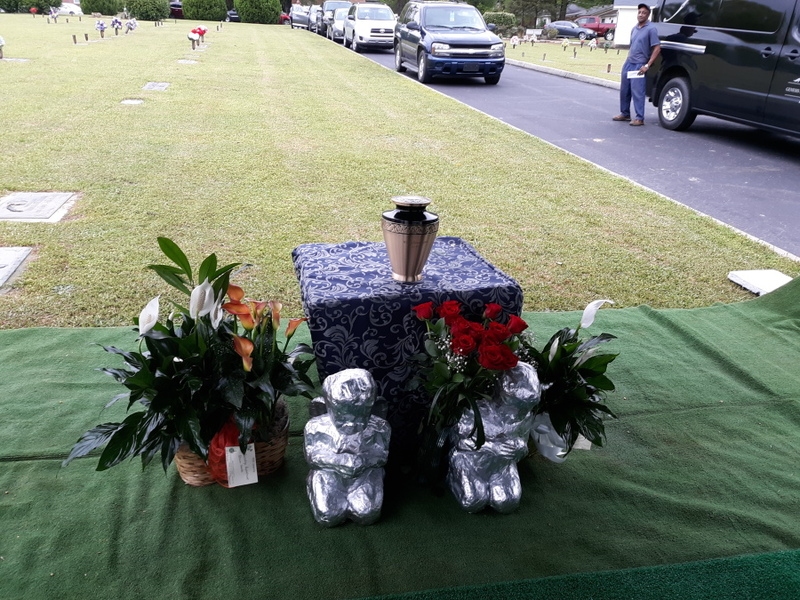 William was a blessing to many and will be missed by his loving family and friends.